We’re really pleased with WhosOn and the service provided has been super. We’d recommend the technology and the team! 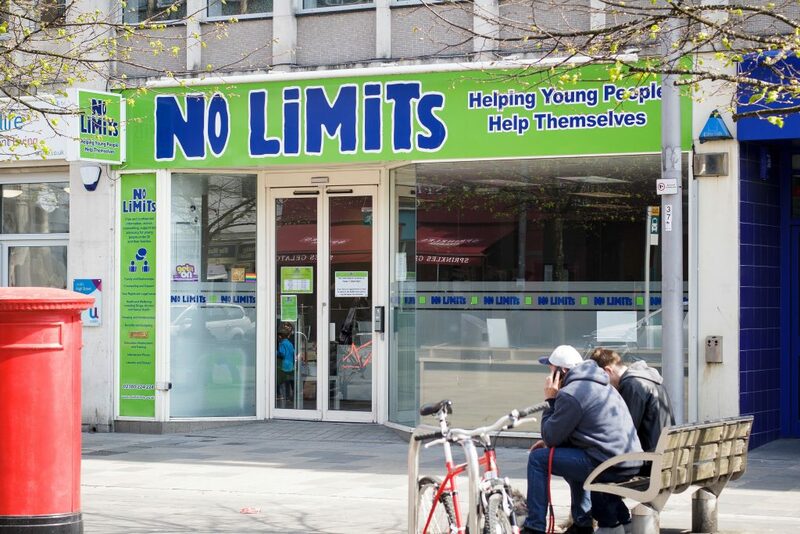 For the children and young people of Southampton and Hampshire, No Limits is a safe place to turn to for confidential support. The charity offers advice, counselling, support and advocacy to young people on the key issues affecting their lives. To be accessible to its young audience, No Limits must be where they are. Increasingly, that means online, and within instant messaging tools. No Limits was striving to be as approachable as possible to the young people seeking their advice. The charity wanted to extend its existing support with a channel that was ideally placed for its audience: informal, user-friendly, and familiar. With its instant messaging appeal, live web chat was the answer. However, the live chat solution had to bridge the popular with the protected, and meet No Limit’s strict safeguarding regulations. Enter WhosOn. After researching multiple chat providers, it was only WhosOn that could tick all compliance boxes. No Limits used the free 30-day trial period to test WhosOn with team leaders, and engaged a focus group of Youth Ambassadors to assess the channel from an end user’s perspective. When feedback was positive all-round, the charity moved forwards with an on-premises installation of WhosOn. Plus, the software came with support. 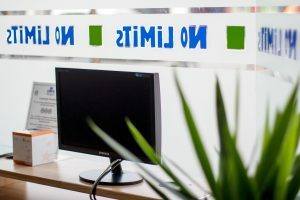 No Limits benefited from technical training, bespoke window design and customised reporting, so the solution could slide into the organisation seamlessly. “Through WhosOn, we’ve been able to extend the support we offer to young people, in a format that feels friendly and familiar. We’ve also had an excellent experience working with Parker Software. Everyone involved has been professional, patient and supportive. Parker Software has been brilliant at resolving issues – from the great trainer, to the patient technical support, to the design of the chat window that complements the website and our branding. We’re really pleased with WhosOn and the service provided has been super.